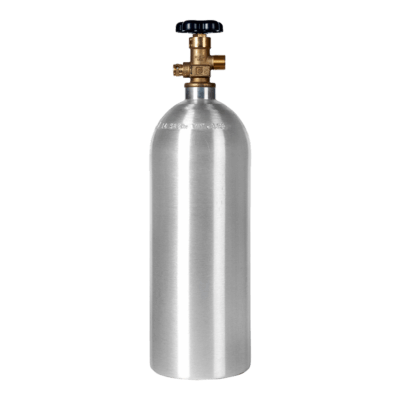 Our high-performance 0-60 PSI CO2 regulator gauge is ready to use right out of the box to replace your old or broken gauge. 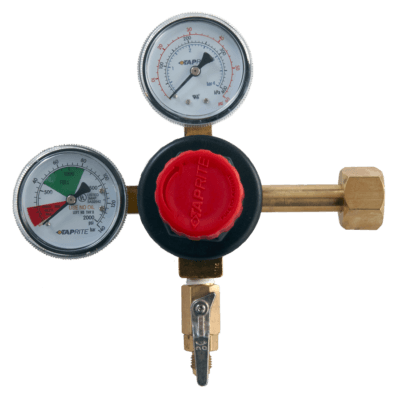 It comes pre-wrapped from the factory with plumbers tape; just screw the new gauge onto your regulator, tighten on the flats, and you’re good to go. 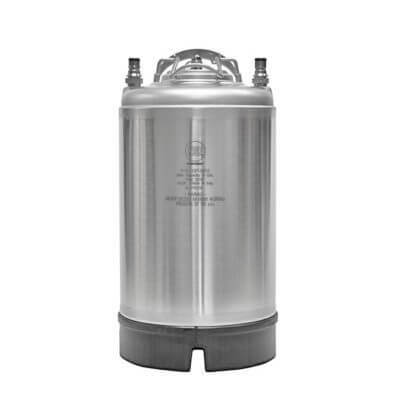 Stop guessing and get back to pouring – replace that gauge today! 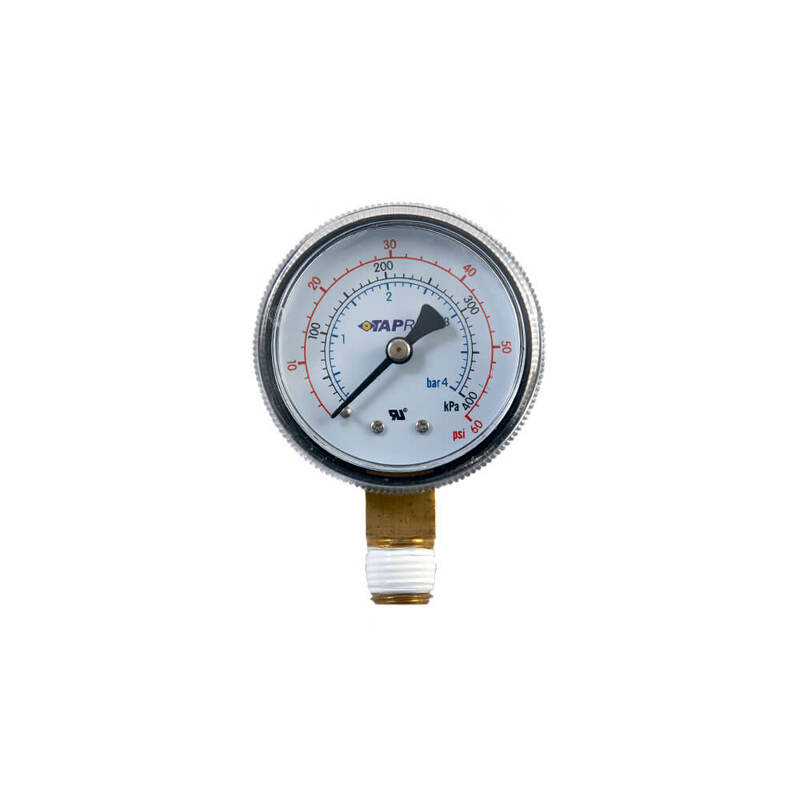 Tank contents gauge (0-2000 PSI) is available here.